Call Centre Helper are excited to announce our Technology Awards are back for 2018! 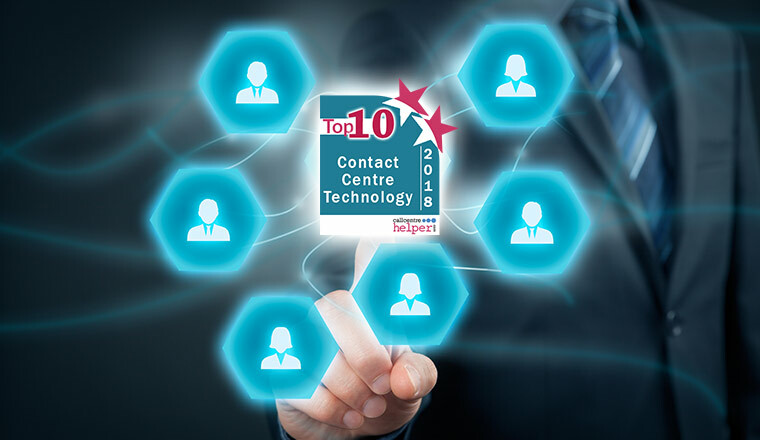 The Call Centre Helper Technology Awards give recognition to the best products and solutions on the market and help contact centre managers make informed decisions about the technologies they invest in. Because the awards are voted for by our readers, the results are impartial and provide an accurate picture of the best products out there. 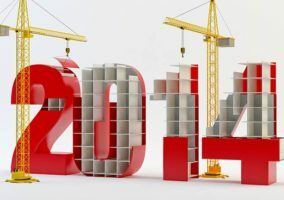 But it is down to you to decide which product will win in 2018. 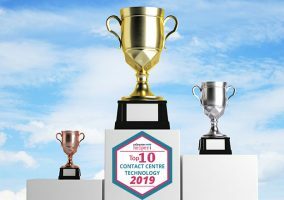 Will you select NewVoiceMedia’s ContactWorld to come out on top again, or is this the year for a new technology to make its mark across the industry? Make your vote count by following the instructions below. If you would like to nominate a product for our 2018 Technology Awards, please get in touch with Rachael Boynton at Call Centre Helper newsdesk@callcentrehelper.com for an application form. 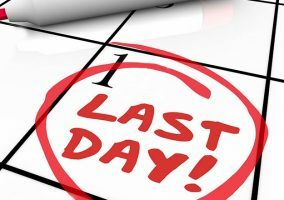 Nominations will close on Thursday 1st March and voting will open at the end of March 2018.